New Alice in Wonderland Mia Wasikowska Photoshoot. 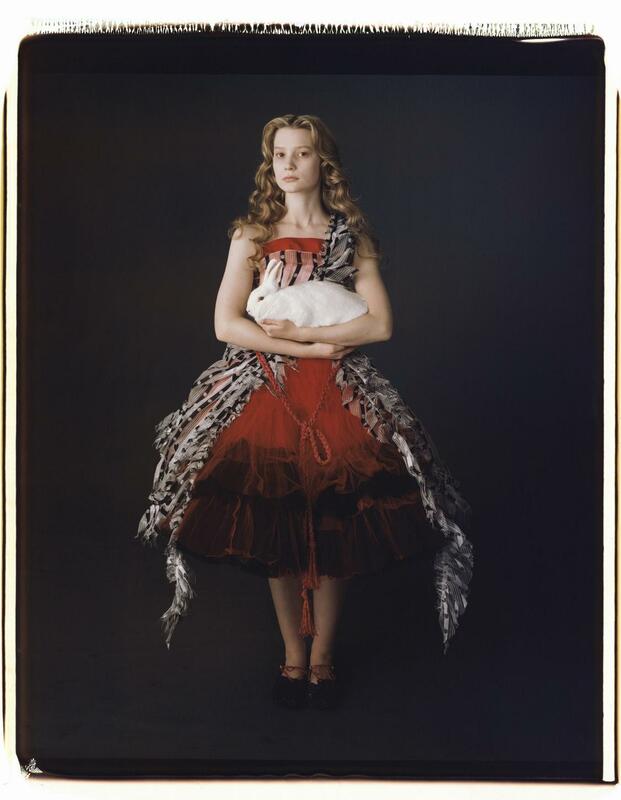 Some new promotional photos of Mia Wasikowska was Alice. (Less than a month!!!). HD Wallpaper and background images in the Alice au Pays des Merveilles (2010) club tagged: alice in wonderland photoshoot tim burton mia wasikowska.